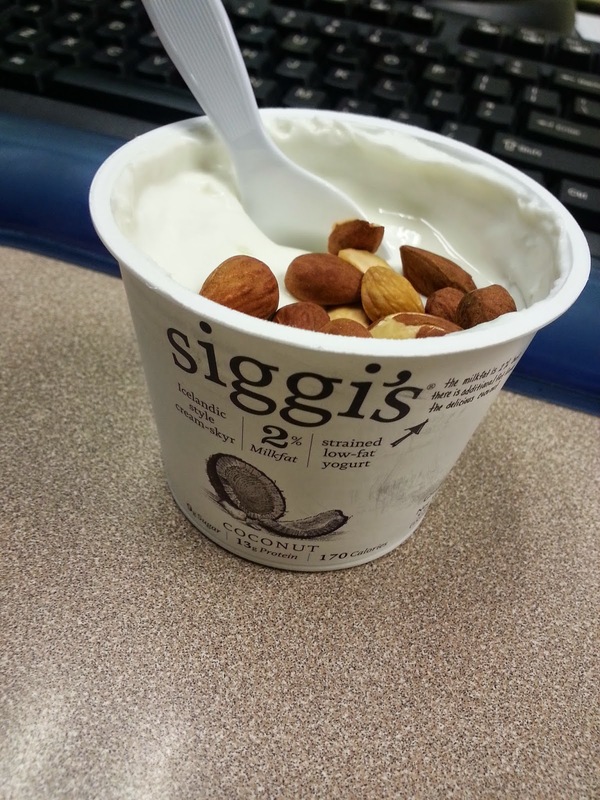 Have you guys tried siggi's yogurt yet?? It's so great. I am always checking ingredients lately, and love coming across a product with so few, all natural ingredients! Siggi's yogurt is definitely that product. No gross gelatin, no fake sweeteners, etc. etc.! Just milk, cane sugar, fruit, and pectin. Yay! 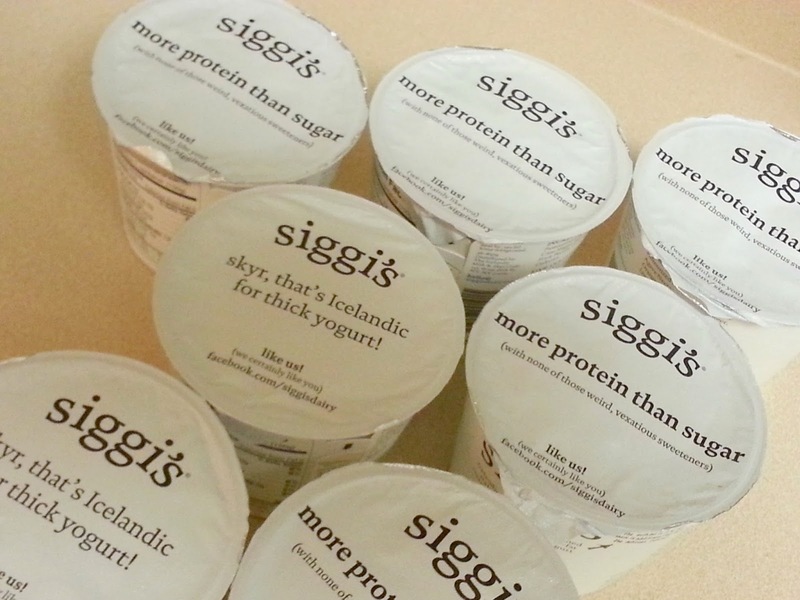 Siggi's is an Icelandic skyr - style yogurt. Skyr is the traditional yogurt of Iceland. It is a thick, strained yogurt, similar to Greek yogurt, but even smoother and more creamy. (Less stirring required! You know you hate the stirring). 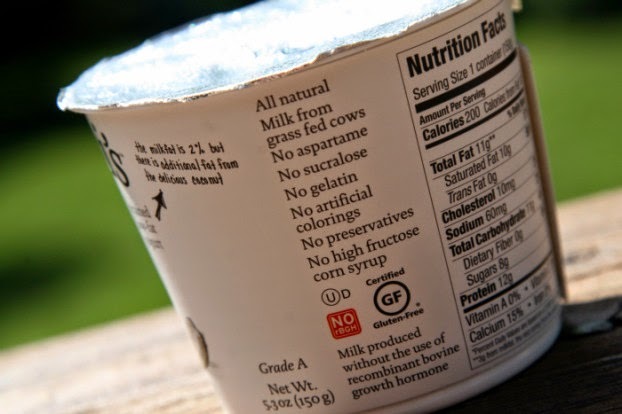 As a result of the straining process, skyr comes out with 2-3 times the protein count of standard yogurt. 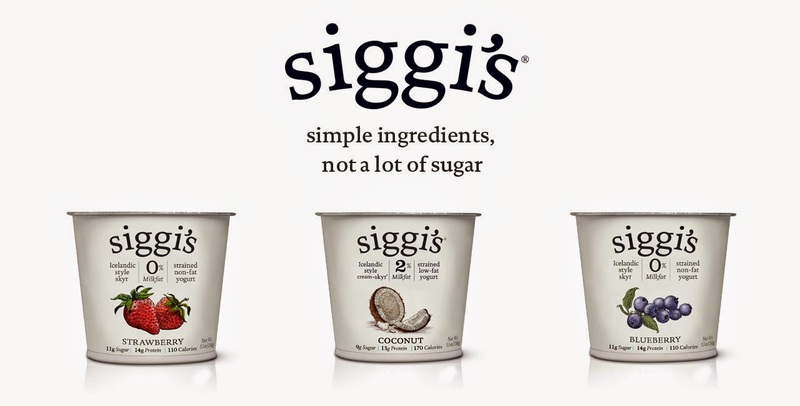 Siggi's uses all natural milk from grass-fed cows, simple ingredients, and adds much less sugar than other brands, resulting in a slightly tart, very healthful, delicious yogurt! 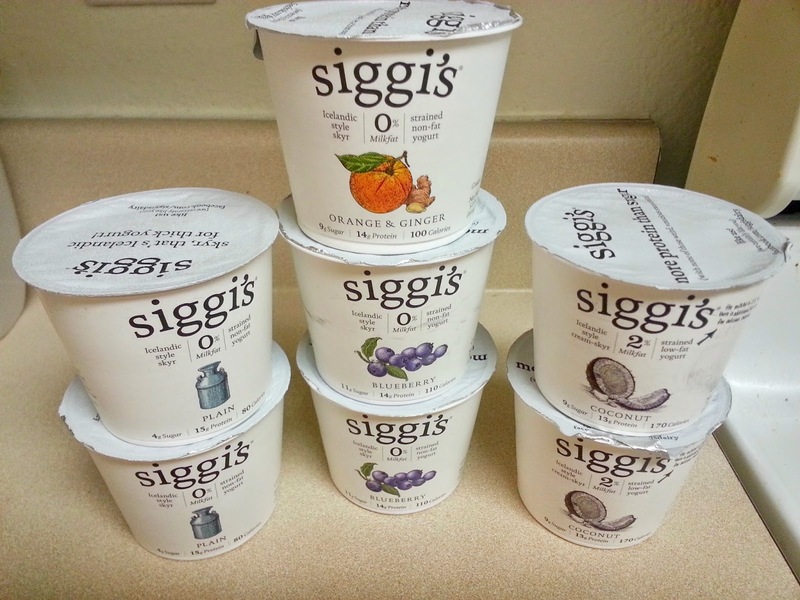 I applied to be part of siggi's ‘Culture Club.’ I wanted to be an advocate for their delicious and healthy yogurt! I receive coupons for complementary and discounted product, in exchange for spreading the goodness of the siggi’s product and message. But, really. I would do it anyway! I love this stuff!! You guys have to try it! Love the coconut flavor with a handful of roasted almonds! Check out all of their amazing flavors and products here. You know I am excited to try the pumpkin spice variety! !, and they make those squeezable yogurt tubes kids love, that are great frozen! I love the orange & ginger flavor, and plain yogurt makes the best sour cream replacement as a savory dinner topping! They have a whole recipes section on their website, too, for even more ideas! And you can follow siggi's on Facebook to find new recipes and flavors as they are added. Stay tuned for a couple great recipes of my own using siggi's! As part of siggi's Culture Club, I am giving away coupons for two free siggi's yogurts! To enter to win, just visit their website, and tell me which flavor you'd like to try, in the comments below! I will randomly select a winner on Sunday, February 22nd. Siggi's Culture Club provided me with coupons for free samples, but I was not compensated and all opinions are my own.